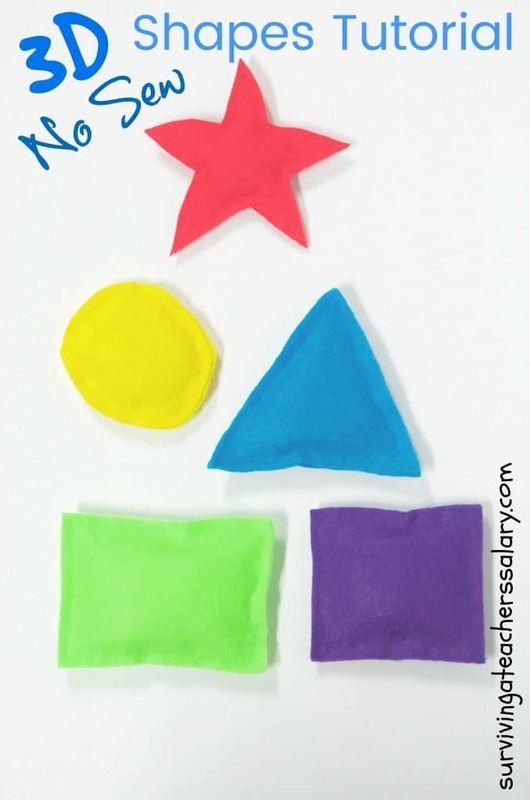 Shapes are such a fun thing to learn about for kids because you can find all sorts of shapes in life! 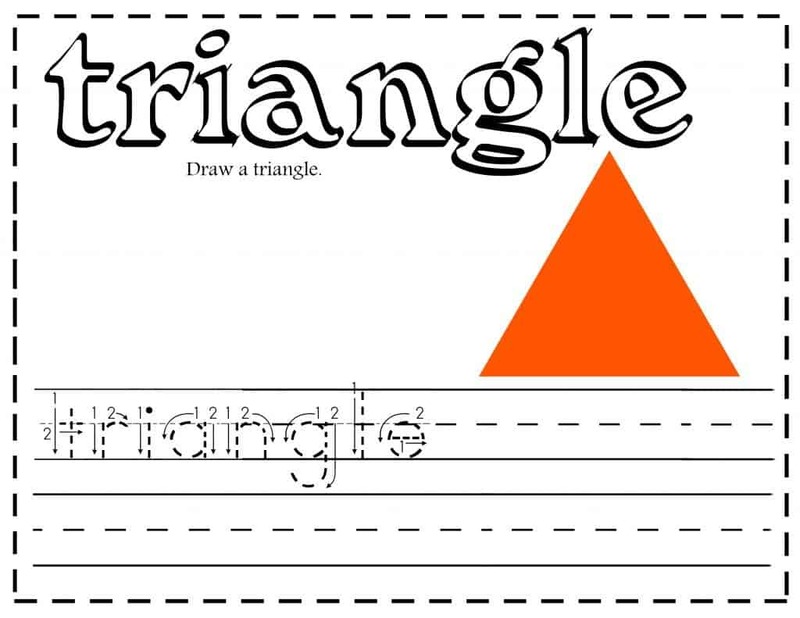 Combine them together and it’s makes new shapes! 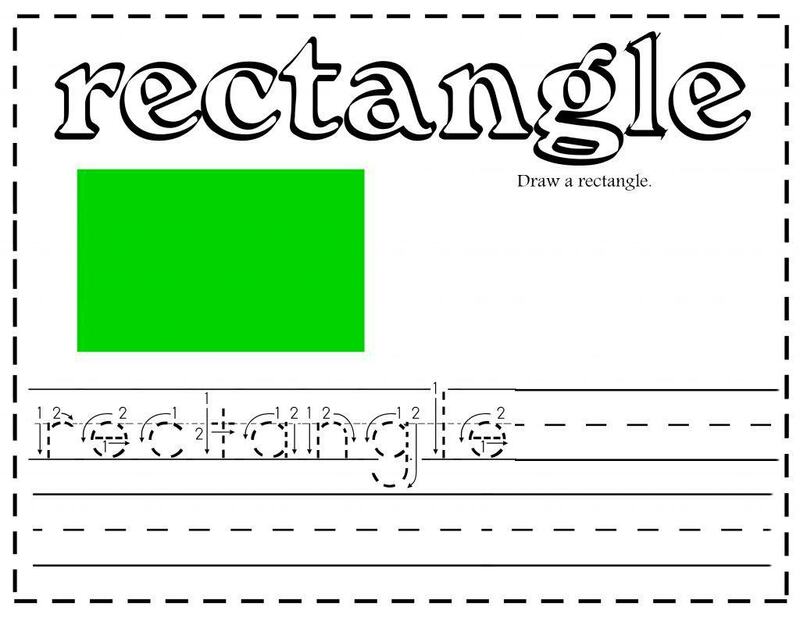 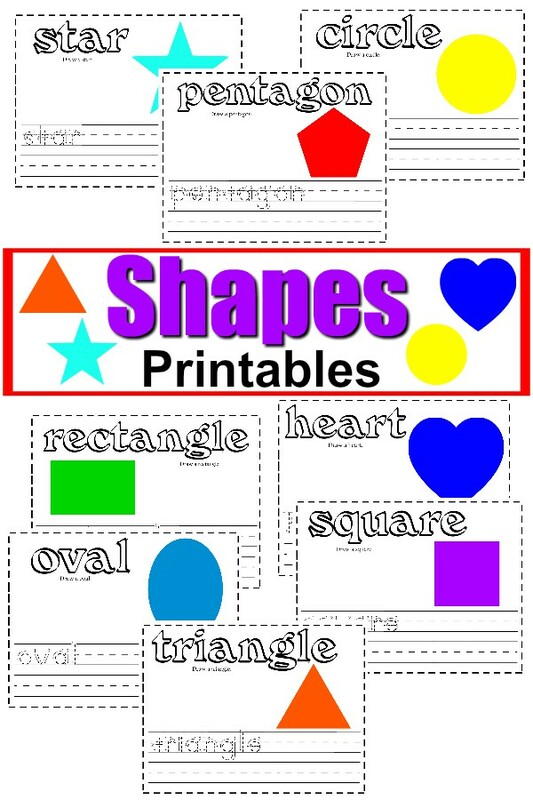 These free shapes handwriting printable worksheets are great not only for learning shapes but also for practicing handwriting and fine motor skills. 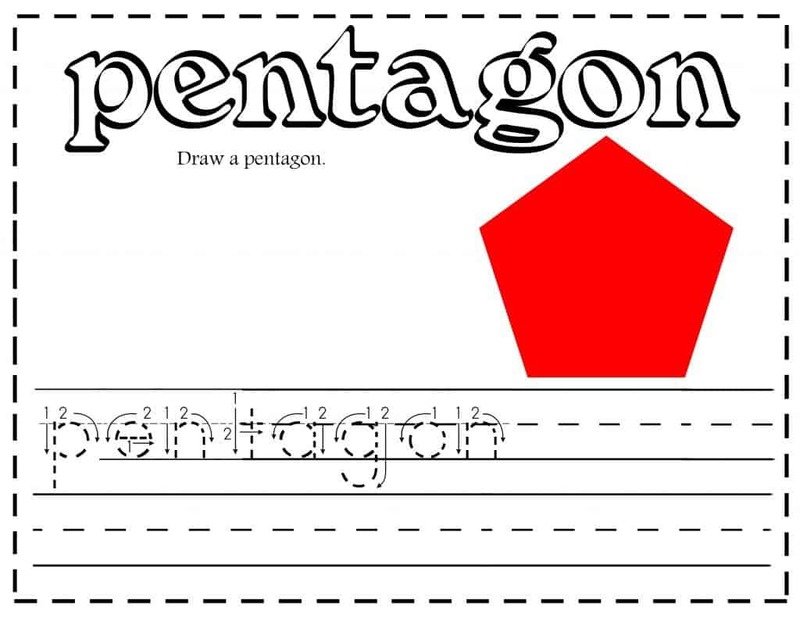 On each page they’ll draw the shape and write the name of it. 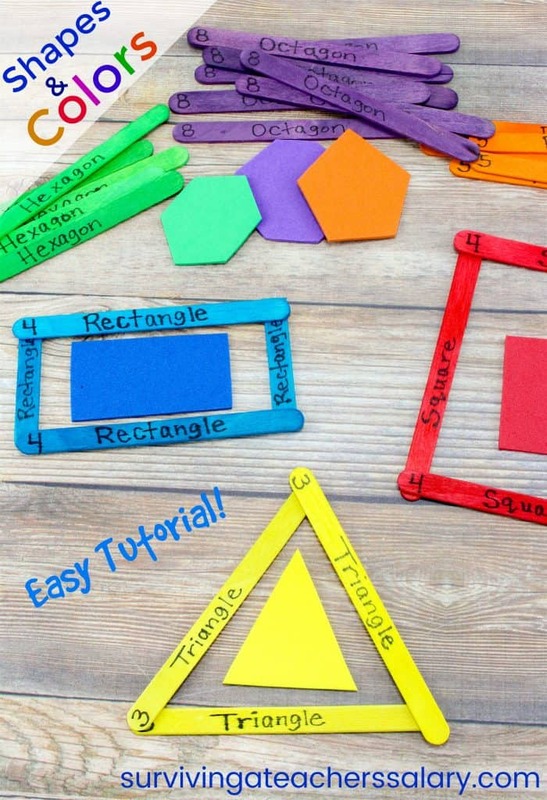 You can have them color match the shape on each page by coloring in the shape that they drew. 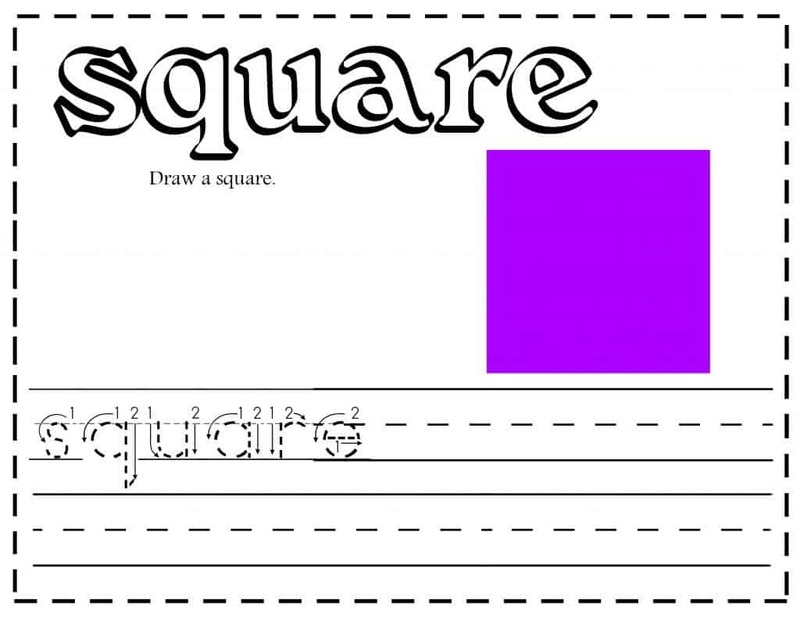 When you’re all done with the worksheet hand them a pair of scissors and see if they can cut it into the shape they just practiced! 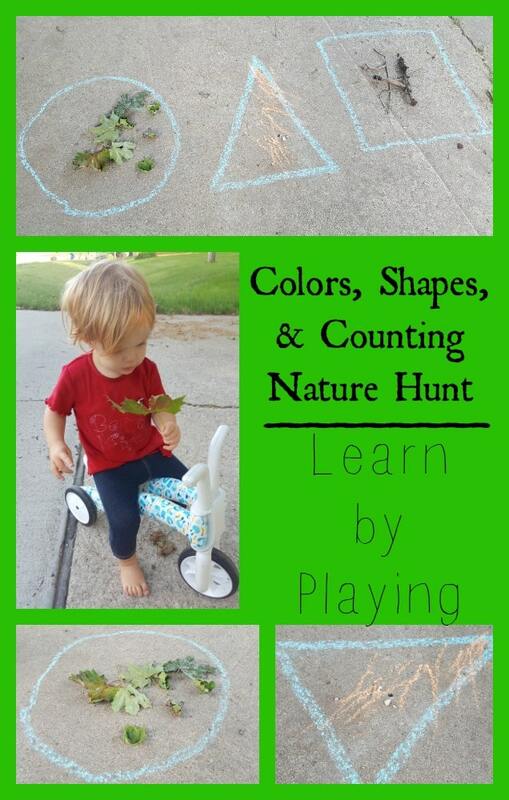 Our Colors, Shapes & Counting Nature Hunt is also popular if you’re looking for a fun activity! 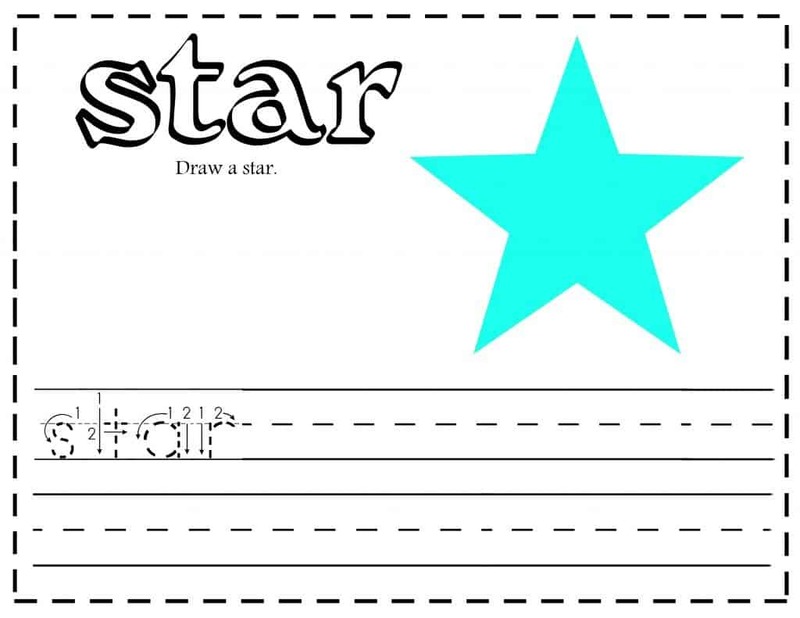 You can check out all of our free printables here, and some fun preschool ideas here!